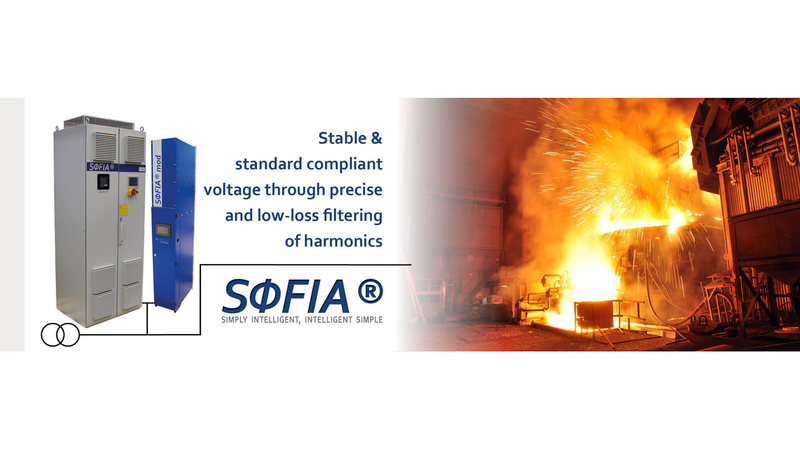 SOFIA® raises the bar in voltage controlled harmonic filtering. With a rising number of controlled loads, such as frequency converters or switch-mode power supplies, the number of loads with non-linear U-I-characteristic rises. This affects the electrical power supply grids in a way, as if they are a current source, which injects integer multiples of the fundamental current. These currents are named harmonics.